Boil is a small painful and red nodule which is getting bigger with time. Boils sometimes can be rather painful as well as bring fever . Boil is the term used to describe a skin problem which occurs due to deep bacterial infections of hair follicle. This skin problem can be cured efficiently using natural remedies at home. Furthermore, discomforts and pain can also be relieved effectively with those methods. Here are the top 15 most effective home remedies for boils which you can follow easily from home in order to get rid of boils and restore your skin back to its healthy state. The first herb on the list of home remedies for boils is Indian Lilac due to its strong antibacterial, antimicrobial and antiseptic properties which are extremely effective at healing skin infections . Take some neem leaves and grind to make a paste. Use the paste to apply directly onto the affected areas. Another way is taking some neem leaves into boiling water. When the water is down to 1/3, take out the water to cleanse the affected areas. 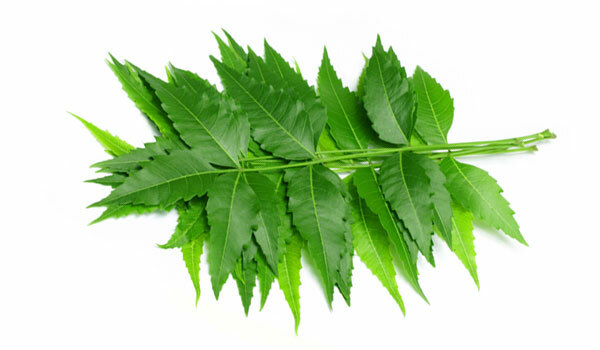 Neem is an excellent herb against infections related to bacteria or parasites. In case you want to find out more about neem’s effect, please take a look at: Home Remedies for Parasites. 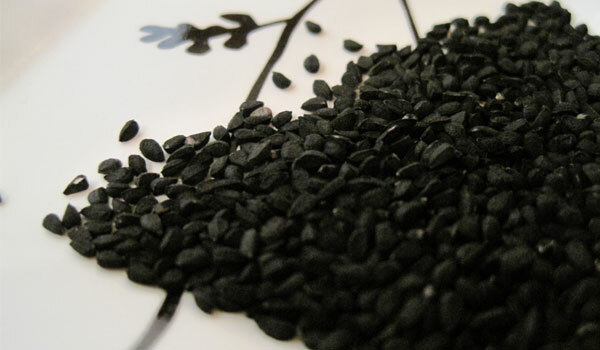 Another rare ingredient which is also recommended as the second most effective tip in the list of home remedies for boils is black seed (Nigella Sativa). Its powerful medicinal property can help you relieve the pain significantly . Take some black seed and grind into paste. Use the paste to apply onto the boils. Also you can use black seed oil to apply. Another way is taking ½ teaspoon of black seed oil into some either hot or cold drink. Consume the solution twice per day for couples of day. In the treatment of boils, there can be some uncommon methods like bread poultice. 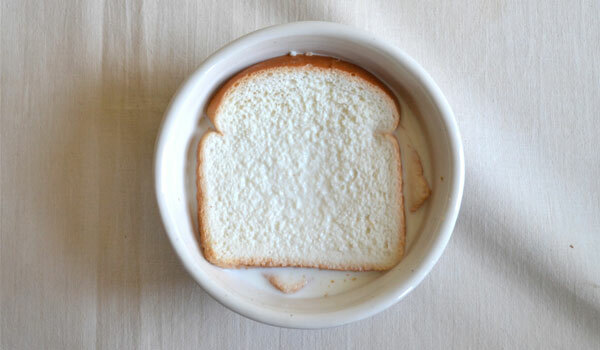 You can take some bread and have them soaked in either warm water or warm milk. Then you apply those soaked bread onto the boils directly. This tip will help you decrease inflammation by pushing the boil to its head. Furthermore, the heat from those soaked warm bread will improve circulation, stimulate white blood cells toward the affected areas to fight infections. Perform twice per day until the boils are gone completely. The antiseptic, antifungal and antibacterial properties are something that you cannot ignore from tea tree oil. Therefore, it is without a doubt that tea tree oil must be presented in the list of home remedies for boils. It can help you improve the healing as well as relieve you from those discomforts caused by boils . 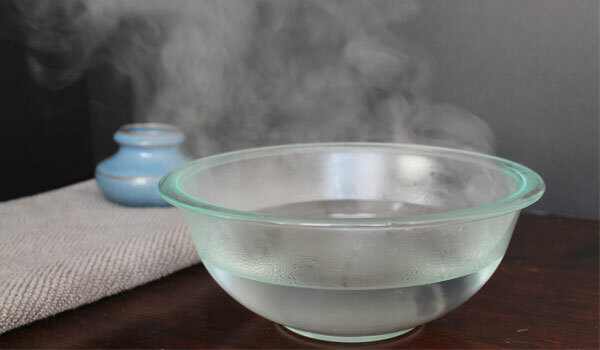 Take a piece of cloth to apply the oil directly onto the boil. Perform couples of time per day for few days until there are positive changes. Note: It is recommended to take a patch test in order to avoid skin irritation. Never take this oil internally. Tea tree oil might be the strongest essential oil; however, it is undeniable that its effectiveness is also beyond comparison. 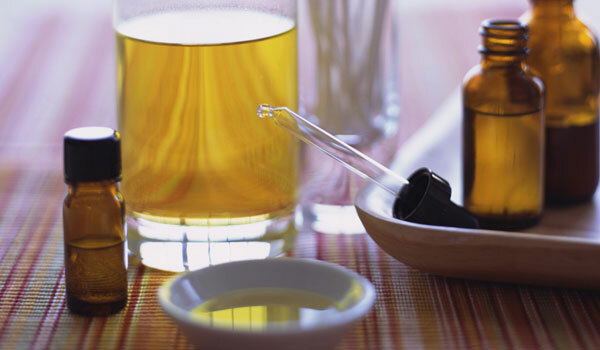 You can find out more tea tree oil at: 10 Ways to Make Use of Tea Tree Oil. The remarkable anti-inflammatory property as well as natural blood purifier is enough reason to justify present of turmeric in the list of home remedies for boils . Take a teaspoon of turmeric powder into some boiling water or milk. Consume 3 times per day in 4 – 5 days. Another way is making a paste from turmeric and ginger with equal amount. Use the paste to apply onto the affected areas and use a piece of clean cloth for cover. 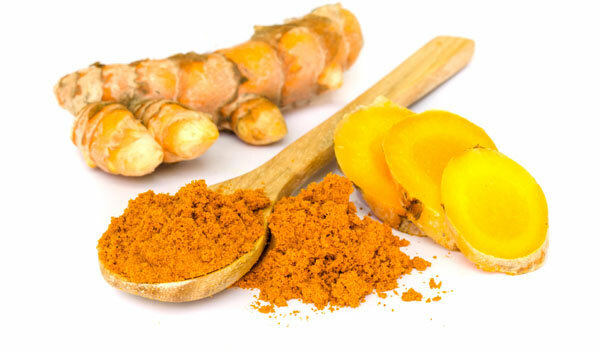 The anti-inflammatory property of turmeric is so incredibly effective against inflammation condition caused by infections of either viruses or bacteria such as tonsillitis. You can find out more about it at: Home Remedies for Tonsillitis. This is probably the simplest tip from the list of home remedies for boils in term of application. However, do not underestimate its effectiveness as it can encourage the circulation which will help get rid of boils rather quicker. Take a towel and soak in warm water. Put it directly onto the boil for at least 10 minutes. Another option is using warm salt water; however, you need to ensure the compress is warm and wet. Perform 3 to 4 times per day. The antimicrobial as well as antiseptic property from onion is so powerful that you should not overlook onion from the list of home remedies for boils . Take an onion and cut a thick slice. Apply the slice directly onto the affected areas. Take a piece of cloth to wrap for couples of hour in order to stimulate heat and blood circulation. Perform 3 to 4 times per day until the boil is drained. Treating infections without garlic is a huge loss. That is why garlic must always be included in the list of home remedies for boils. Its anti-inflammatory, antimicrobial and antibacterial properties are needless to mention about their potency . Take 2 to 3 cloves of fresh garlic to make a paste and apply directly onto the boil. Another ways heating up a clove of garlic and put straight onto the boil for at least 10 minutes in couples of time per day. Also you can consume 2 to 3 cloves of raw garlic per day to maximize the effect. Plus, you can make use of garlic in various ways to benefit your health, including Home Remedies for Oral Thrush. There is an age-old tip from the list of home remedies for boils which is milk. It can significantly soothe your pain and improve your healing . Take some milk to warm up and put in 3 teaspoons of salt. Mix well and then add either crumbed bread or flour to make the mixture thicken. Apply the mixture directly onto the boil. Perform couples of time per day. Another option is using milk cream. Take a teaspoon of milk cream and some vinegar with turmeric powder to make a mixture. Apply directly onto the affected area. 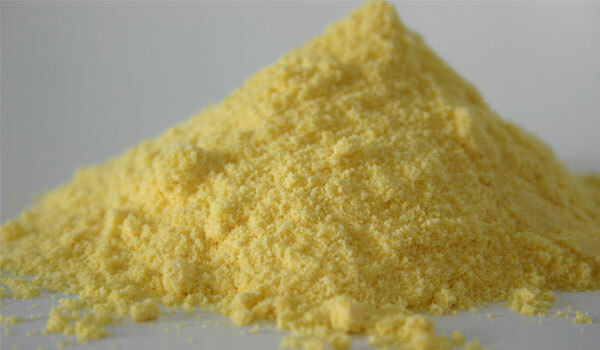 If there is a very popular kitchen ingredient yet uncommon as a remedy for boils, it should be cornmeal. It is acknowledged as a natural absorbent that can effectively get rid of boils. Take some cornmeal into some boiling water to create a thick mixture. Use the mixture to apply onto the boil and use a cloth for cover. Perform couples of time per day until the boil is soften and drained. The antiseptic property from castor oil is so effective that it alone can earn a slot for castor oil in the list of home remedies for boils. You can use take a cotton ball to apply castor oil onto the boil. This method will help you draw the poison out of boil. 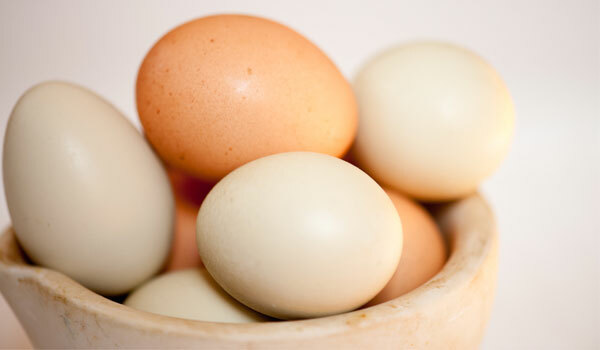 In the treatment of boils, egg white can be surprisingly effective. You can take an egg to boil and then take out the white part. Have it wet then apply directly onto the boils. Use a cloth for cover. 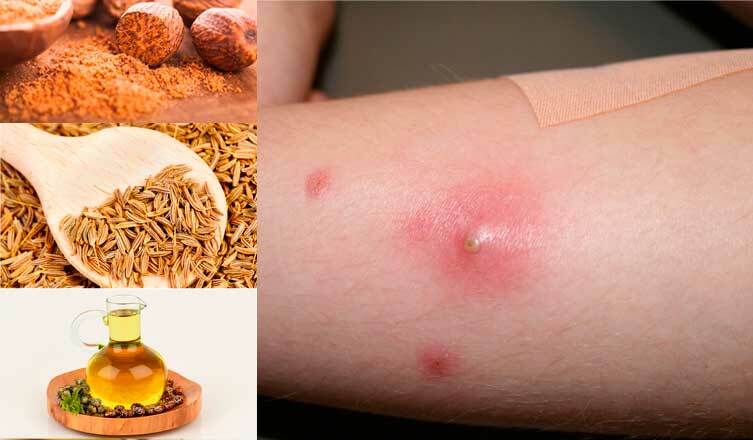 Cumin seeds from the list of home remedies for boils can be applied rather easily. You just need to take some cumin seeds and grind with some water to create a paste. Then use the paste to apply onto the boil. The significant change will soon emerge. If you are looking for some way to break boils without infections, parsley is the answer you should look for in the list of home remedies for boils. Firstly, you take some leaves into boiling water to heat them up. Then use a thin cloth to wrap them around the boil as a cover . The last tip on the list of home remedies for boils is a spice called nutmeg. It is efficient at encourage blood circulation. 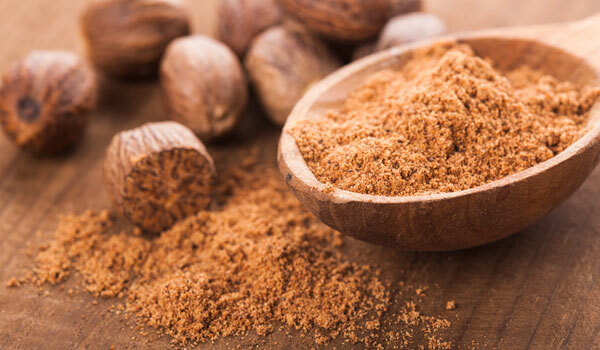 You can take ½ teaspoon of nutmeg powder into either hot water or milk. Consume to prevent further infections.